Answering: How Do I Copy My Itunes Library To a New Computer? How Do You Copy iTunes Library To Another Computer? There comes times in life when you want to switch to a new computer, for some reason. We know that all our data, important documents, video and audio files, etc are stored in computer’s hard disk and to make them available on the new computer, we have to copy the individual files and folders to the new computer. Copying individual files and folders is a very simple process but if you have an iTunes library to copy to the new computer, it can not simply be copied and pasted, it rather requires a few more steps, and swapping of some files around. Most people have very large iTunes libraries. Some people have thousands of albums, full-length movies and many TV shows in their iTunes libraries. Large libraries also have lots of information associated with them like play counts, album art, ratings etc, making the libraries complicated for transfer. When you have such a large iTunes library, you need an efficient way to copy the iTunes library to your new computer. Copying iTunes library to a new computer using iPod and iPod copy software is the simplest method of all, and it doesn’t involve much risk of data loss either. If your iTunes library isn’t larger than the memory size of your iPod, you can use this method, otherwise use method 2, described below. Step 1: Download Pod to Mac from here. Step 2: Install it. The software is quite easy to install. Double-click the installation file and follow the onscreen instructions to complete the Pod to Mac installation on your new computer. Step 3: Connect your iPod with your new computer, using USB cord. It comes with the iPod. If you haven't got one, you can easily find it at your local computer or electronics store. Step 4: Launch Pod to Mac. Step 5: Browse through individual playlists or library, and select the media you want to import to the iTunes program on your new computer, and click "transfer". 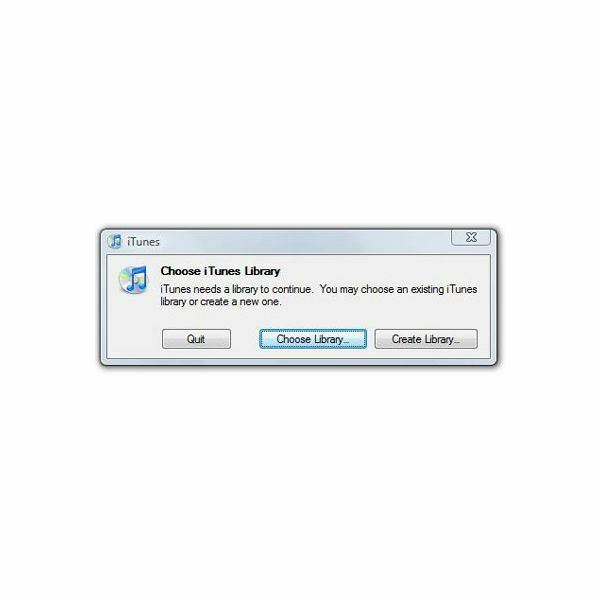 The iTunes library or individual playlists you selected will be transferred to iTunes on your new computer, and you will then be able to play them as normal. Copying the iTunes library using an external hard disk is a simple option to perform the job, and you can buy a large external hard disk at affordable prices. If you have an external hard drive, follow the steps below to copy your iTunes library to a new computer. Note: You can also use a CD or a DVD for storing the backup but you will need many of them if you have a large library. So it’s wise to rather use an external hard drive than a CD or DVD. 2. Disconnect the hard drive and connect to the new computer where you want to transfer the library to. 3. Restore the iTunes back up from the external hard drive. Option button on a Mac. iTunes will ask to create library, choose library or quit. Click on “Choose Library”. 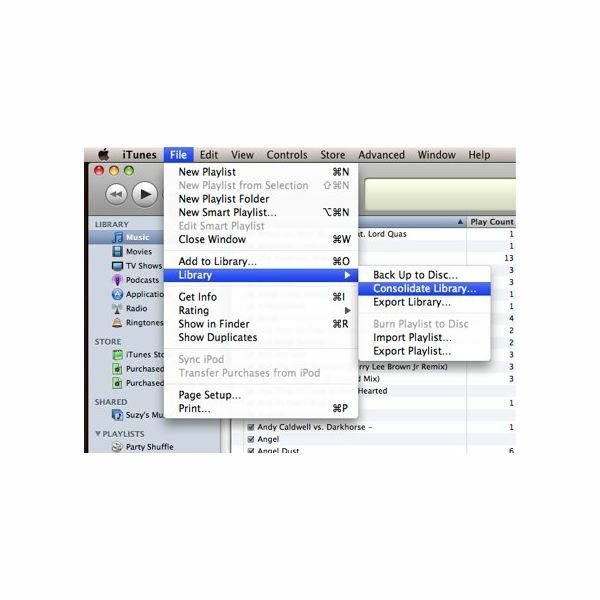 A new window will open allowing you to browse and select the iTunes library backup from your external hard drive. Select the backup file and click “Open” on Windows or “Choose” if you’ve a Mac. iTunes will now launch, using the library you just restored from the backup. This was how to copy iTunes library to a new computer. Hope you found this guide easy and helpful!